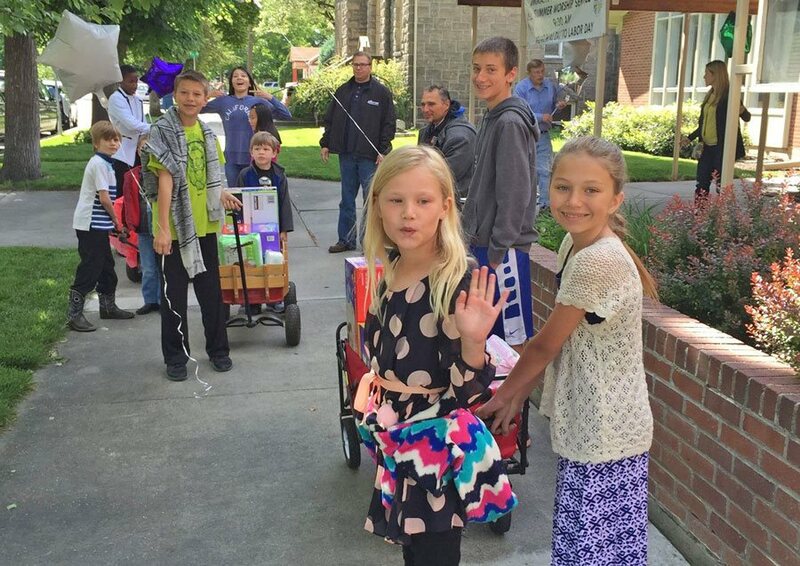 Give | Immanuel Lutheran Church - Boise, Idaho: All are welcome! We are so deeply grateful for you! For your faithfulness, for your generosity and for your commitment to this work we do together to Share God's Gift of Love with all. Together we can do what none of us can do alone. Please prayerfully consider how God is calling you to give. 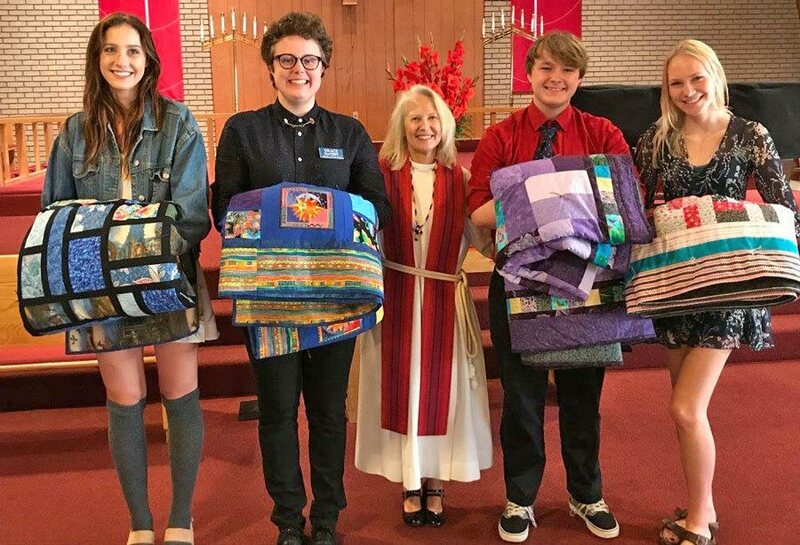 There are many ways to support Immanuel Lutheran Church ministries. For financial gifts please click on the link in the monetary gift section. Vanco Payment Solutions is known for providing secure, simple payment solutions to churches for over 20 years. To access the Vanco Electronic Giving option click here. We all have a gift to share and it takes many to support our purpose to share God’s Gift of Love With All. Whether it’s cooking at our Tuesday night Immanuel Food Fellowship, sewing quilts, leading/mentoring our youth, serving on the Church Council or one of the many ministries committees or praying for those on our prayer chain, your time and talent is valuable. 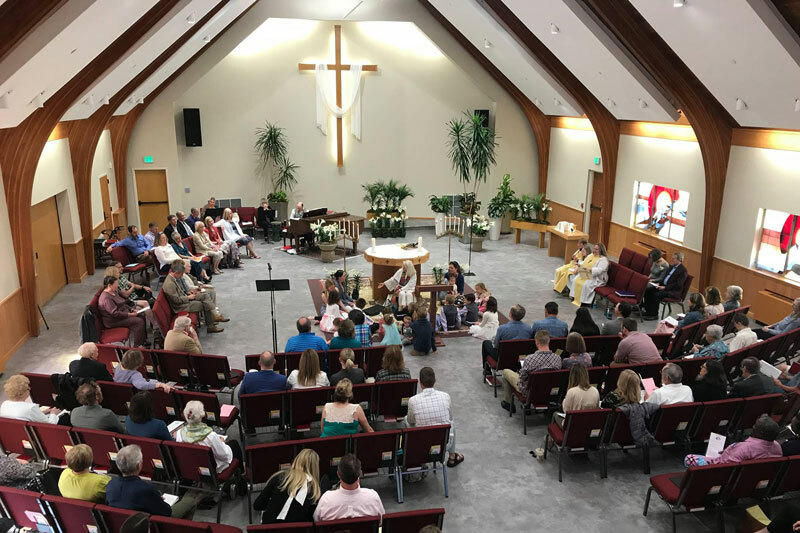 Please contact the office at Immanuel Lutheran at . Through “Build Us Up, Lord!” we are making essential building improvements so Immanuel continues to be a gathering place to grow in faith and fulfill our purpose to "create an atmosphere in Immanuel accentuating the spirit of wholeness, unity, and intimacy through space, sight, and sound," as established in 2010. Just as our Immanuel name implies “God is with us” as we seek to preserve, restore, and make new again our beautiful church home. 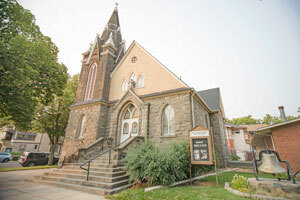 It’s not just the building that we are raising money for, it is for the many ministries – downtown food fellowship, children and youth programs, Bible Study and weekly worship – that cannot happen without a well-functioning building that meets current standards and code. Update: The project is on track and currently planned to be completed by the end of January, 2019. Please see the Inside Immanuel Newsletter for the most up to date information. What is an endowment fund? It is a living legacy to future generations of God’s faithful people. 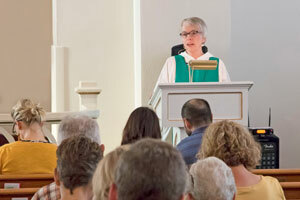 Gifts to the Fund are used to support and enhance the mission and ministry of the church. 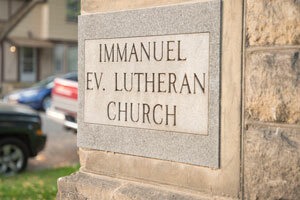 The fund is administered by the Immanuel Endowment Committee. Fund contributions will be used to support mission work locally, nationally and internationally. Gifts can come from cash, stocks or bonds, real estate, life insurance policies, annuities, wills, trusts or memorials. Life insurance policies may name the IELC Mission Endowment Fund as sole beneficiary or one of several beneficiaries (i.e. major benefactors being your children and a percentage to the fund). Property can be donated to the IELC Mission Endowment Fund while you retain income from it during your lifetime. Making a bequest in your will to the IELC Mission Endowment Fund assures that your wish to make a donation to the fund will be carried out. Donations to the fund that celebrate a friend or relative’s special occasion, including memorials can be made as well. You may use the available pledge form or the Endowment envelopes provided by the church. Return the form to Pastor Gretchen or to the church office.